[SatNews] Today Rocket Lab announced it will be the first commercial company to build and operate an orbital launch site. 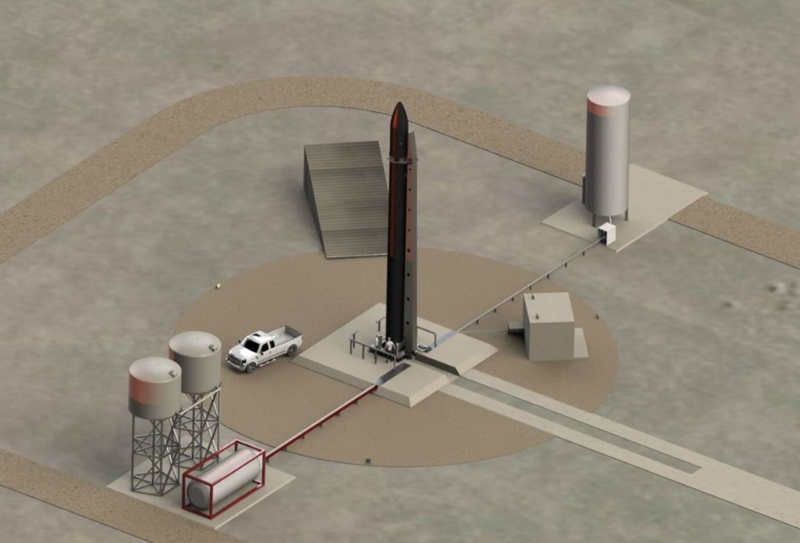 The company plans to build the launch site on Kaitorete Spit in the Canterbury region of New Zealand’s South Island, which will be used to launch Rocket Lab’s Electron launch vehicle designed to deliver small satellites to Low Earth Orbit. “Creating and operating our own launch site is a necessity to meet the demands of our growing customer manifest,” said Peter Beck, Rocket Lab CEO. “At present, the lead-times for satellite launches are years, and small satellite companies cannot reach orbit in timeframes that keep their businesses competitive. With the launch frequency possible from this site, Rocket Lab is one major step closer to its goal of making space commercially accessible." 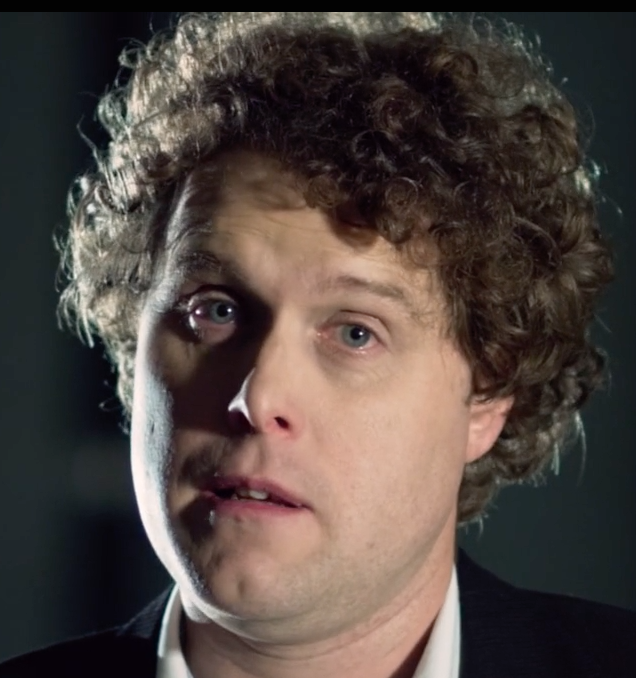 Rocket Lab’s customers—who have previously been unable to absorb the considerable cost of dedicated launch services—will use the launch site to launch imaging and communications satellites used for services including weather monitoring, crop optimisation, natural disaster management, maritime information, search and rescue data, GPS and internet from space, among others. Despite being headquartered in the United States, Rocket Lab has selected a New Zealand launch location as it offers technical, logistical and economic advantages. The location, which has been used for suborbital flights by NASA in the past, can reach a wide range of inclinations from sun-synchronous through to 45 degrees. The site is due to be completed in the fourth quarter of 2015, after which it will be ready for the first test flight of the Electron vehicle. While Kaitorete Spit will be Rocket Lab’s primary launch site, the company is also evaluating additional New Zealand sites and already established launch sites in the United States in order to meet customer demand. Electron is an entirely carbon-composite vehicle that uses Rocket Lab’s Rutherford engines for its main propulsion system. Rocket Lab recently announced the Rutherford engine makes use of electric turbo-pumps and the majority of its components are 3D printed. Electron is 16m in length, 1.20m diameter and has a lift-off mass of 10,500 kg. 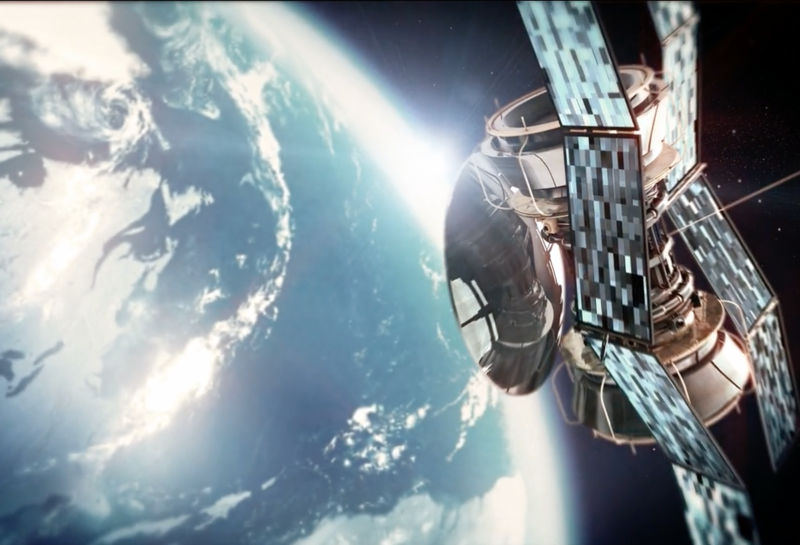 The vehicle is capable of delivering payloads of up to 100 kg to a 500 km sun-synchronous orbit, which is the target range for the high growth constellation-satellite market. The carbon-composite Electron creates increased access to space by giving customers the ability to launch satellites more frequently and affordably with a dedicated launch priced at $4.9 million. Rocket Lab’s mission is to remove commercial barriers to space. The company was founded on the belief that small payloads require dedicated launch vehicles and a flexibility not currently offered by traditional launch systems. Rocket Lab is a privately funded company with its major investors including Khosla Ventures, K1W1, Bessemer Venture Partners and Lockheed Martin. Founded in 2008, Rocket Lab is headquartered in Los Angeles with operations and a launch site in New Zealand. Visit www.rocketlabusa.com for more information.